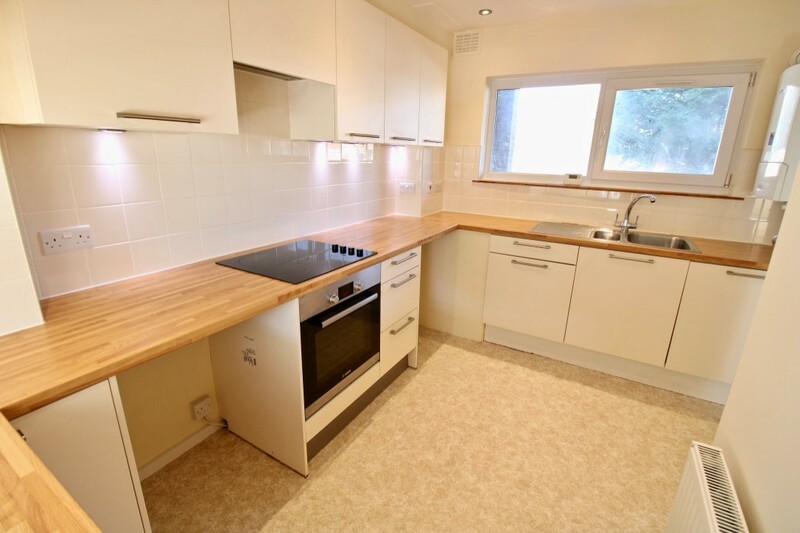 This recently refurbished maisonette forms part of the popular Old School Court development in the favoured Grimston Gardens area in Folkestone's West End and just over half a mile level walking distance of the high street and high speed rail services for Ashford and London. The Leas promenade is within a few minutes walking distance. 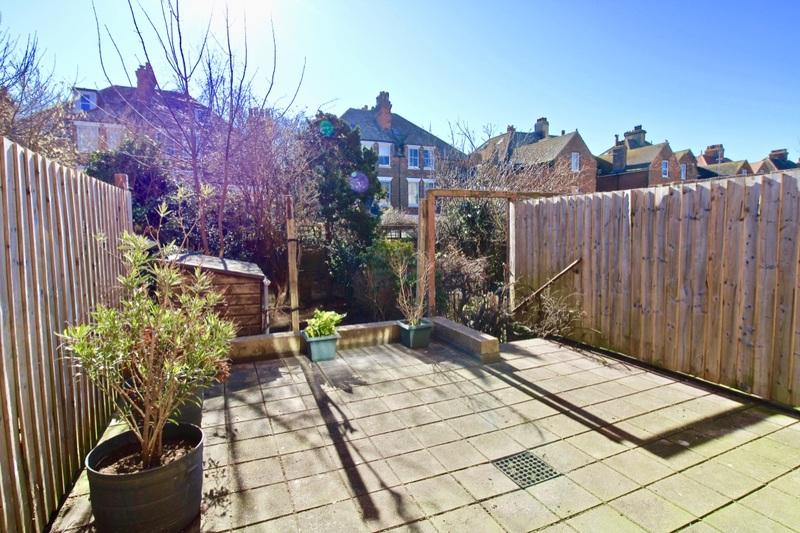 The maisonette in particular enjoys a very pleasant south facing outlook onto the rear patio garden at two levels. 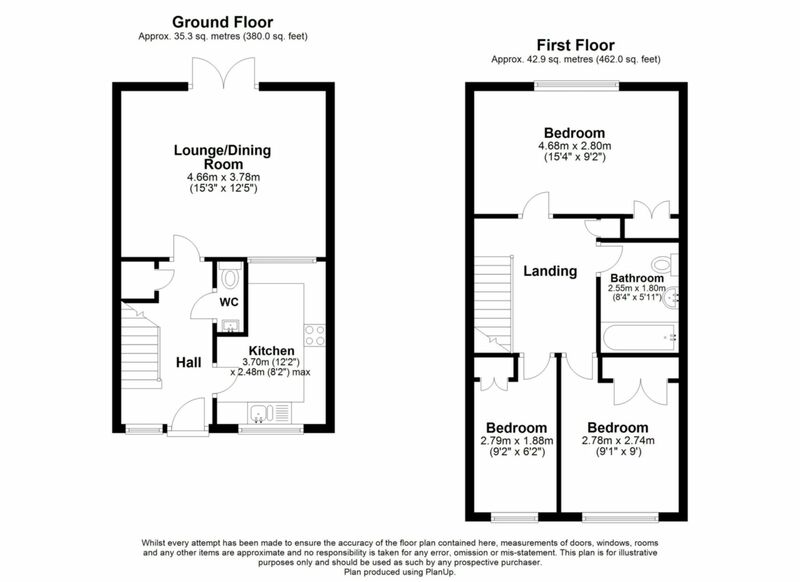 Once inside you will find a spacious entrance hall, the newly fitted German kitchen is light and airy and is fitted with a mix of neutral wall and base units, electric oven and hob, stainless steel sink/drainer and a glass panel serving hatch with breakfast bar. There is space for a washer/dryer with plumbing next to the stove. 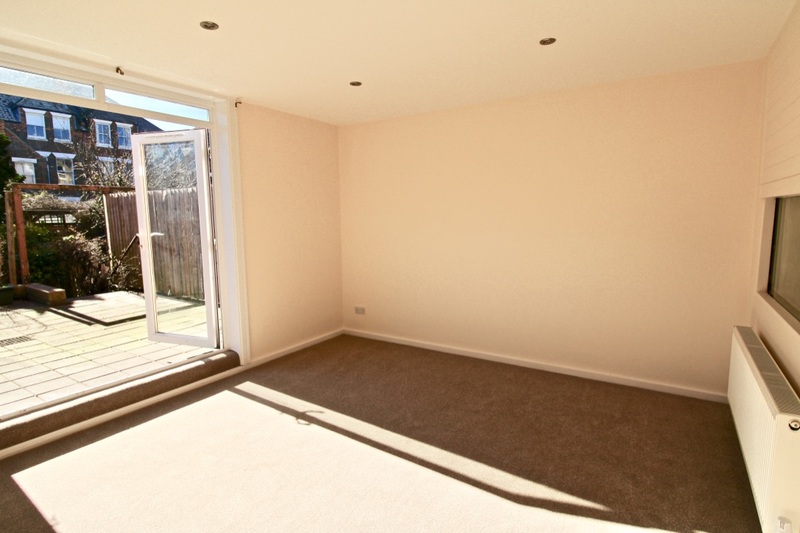 The lounge/diner lets in an abundance of light with double patio doors opening in to the garden. There is also the added benefit of a downstairs W.C. 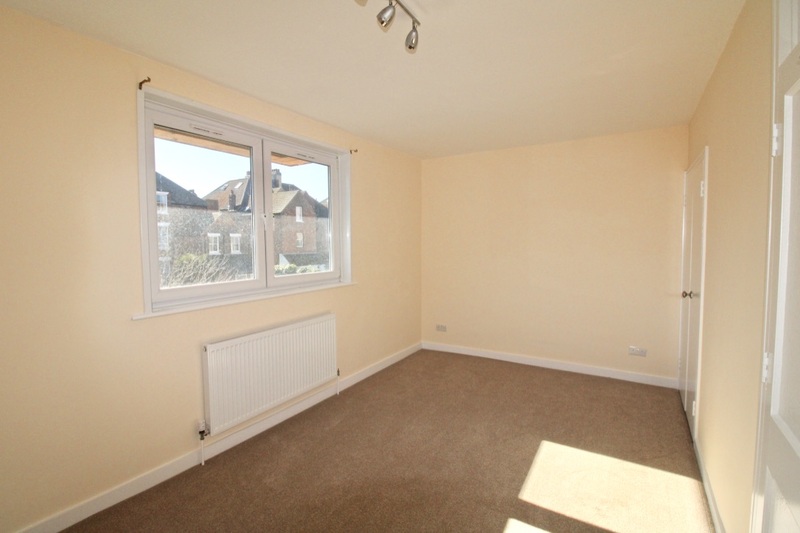 This home has been renovated to a good standard, with a new central heating system installed throughout, 'full rewiring' and new flooring has been laid to improve the finish of the desirable maisonette. 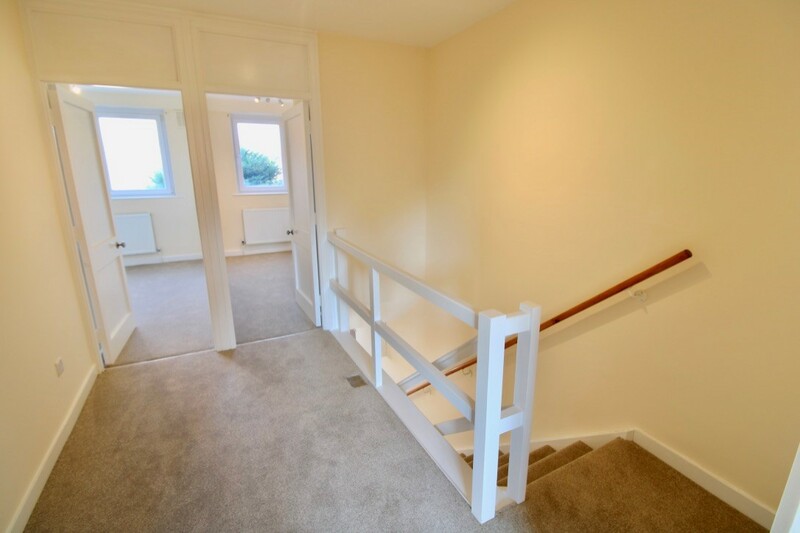 When moving upstairs in the property, you will notice a spacious hallway, with desk socket used previously as a home office - there is also plenty of internal storage space located in the hallway. 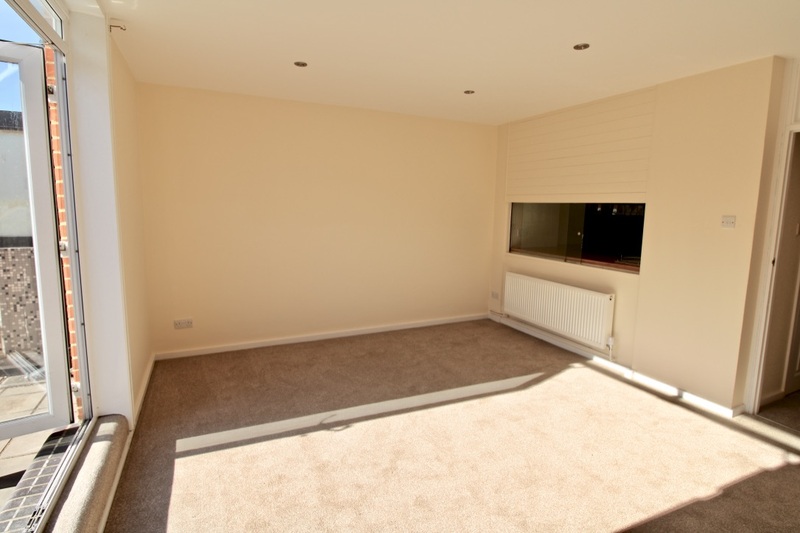 All three bedrooms are located upstairs, with the spacious master bedroom to the back overlooking the garden and a further two bedrooms. Each bedroom has built in storage. 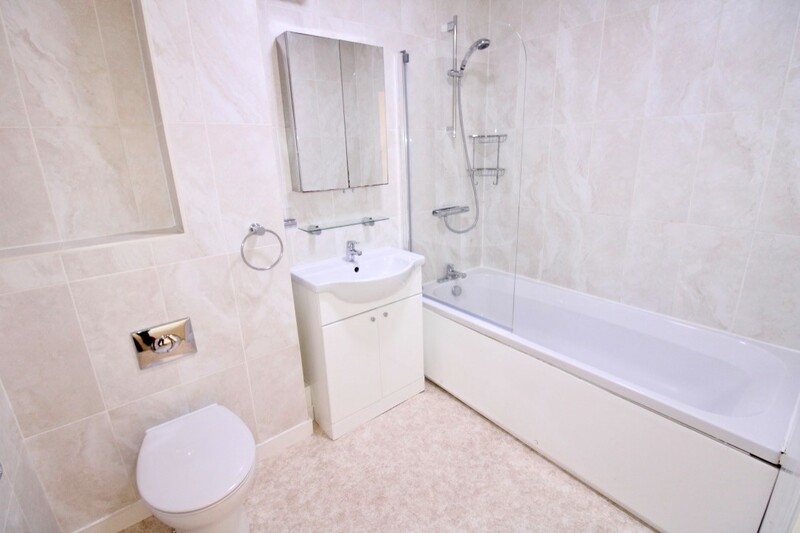 The bathroom comprises a white suite with W.C., wash hand basin and panelled bath with shower attached over. 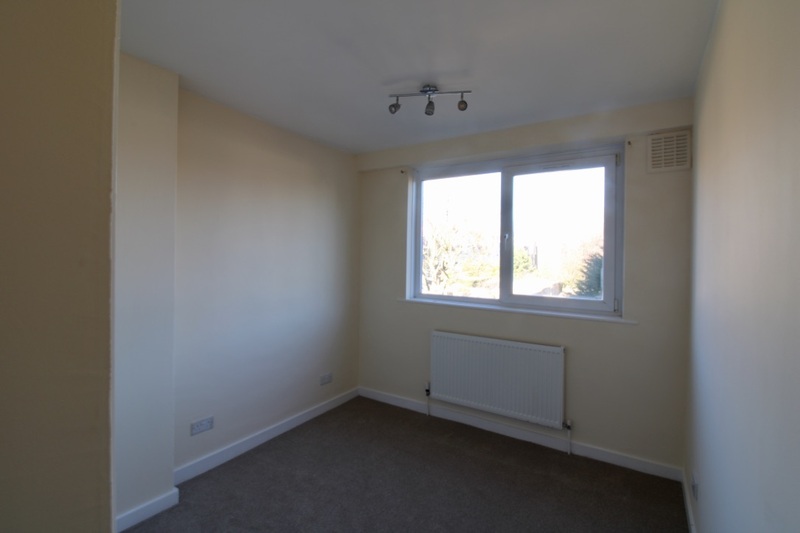 The maisonette has been fully re-wired, painted new carpets have been laid and is neutrally decorated throughout making it completely ready to move in to. 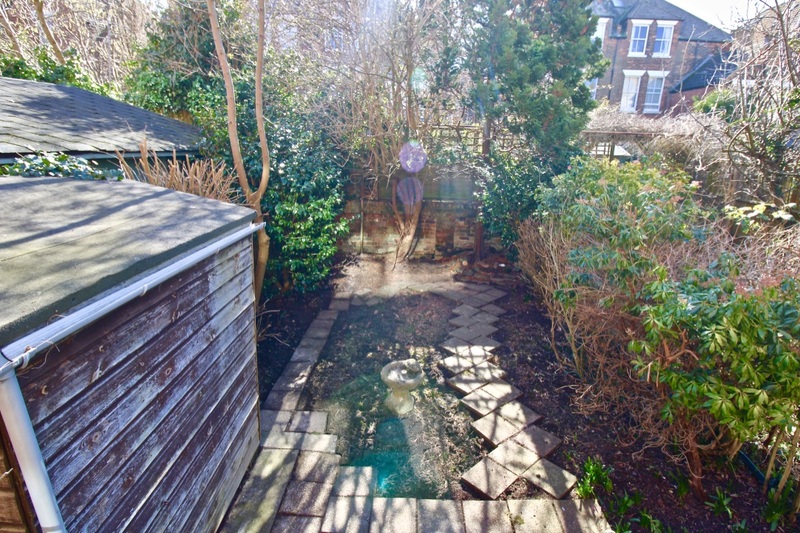 Outside the spacious garden is set out across two tiers where you are guaranteed plenty of sunshine all day long. 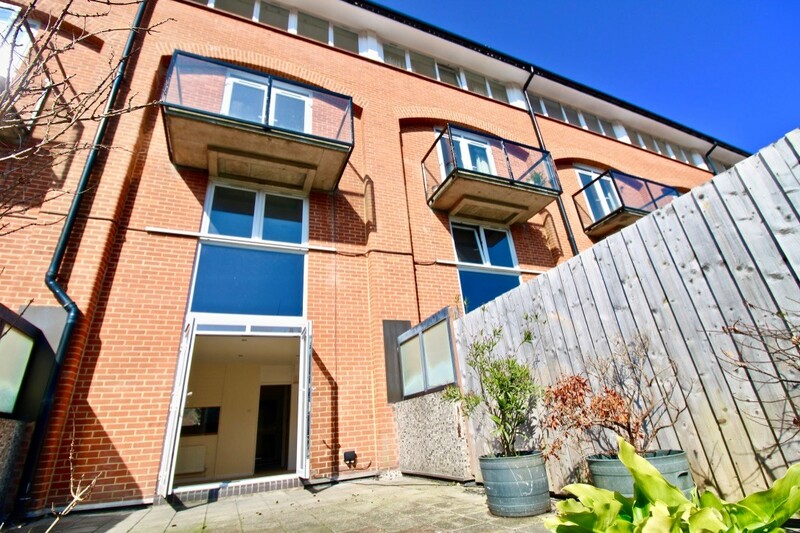 The maisonette has the added bonus of a parking space which can be accessed via a lift making your front door easier then ever to access when you have shopping in your hands! 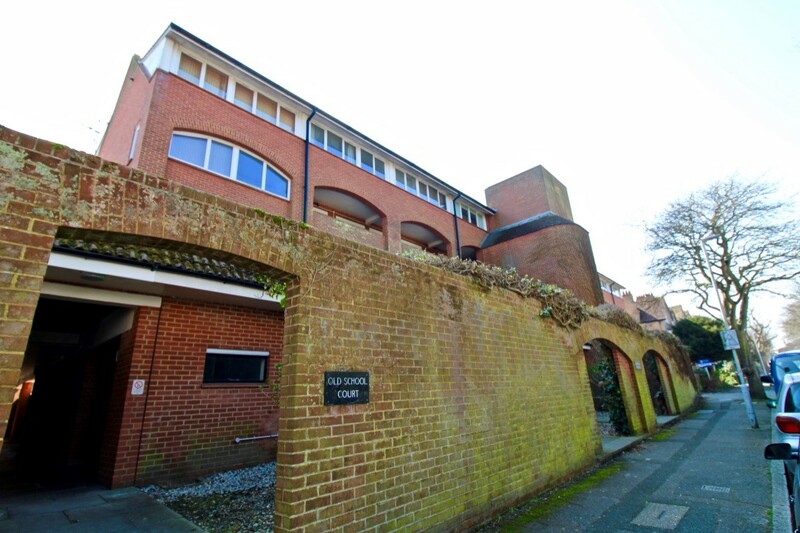 Old School Court is Situated in Folkestones West End. Close by is the Leas Promenade which offers pretty walking opportunities with uninterupted views across the English Channel towards France. Old School Court has the advantage of private entry into Grimston Gardens, a well mainted communial area for local residents wishing to take a walk. Often described by residents as a 'hidden haven', it's the perfect space for a picnic or a short walk right on your doorstep. SERVICE CHARGE: £658.24 every 6 months. 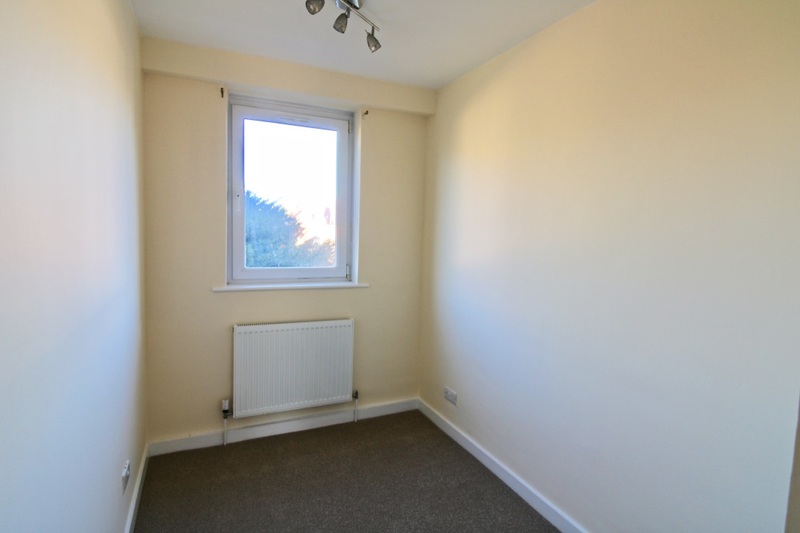 GROUND RENT: £37.50 every six months.